Ukraine'slargest private gas producer announced on Tuesday that it added R. Hunter Biden—the son of U.S. Vice President Joseph Biden—to its board of directors. In a statement on its website, Burisma Holdings said the younger Biden will be in charge of the company's legal unit, while providing support "among international organizations." The release quoted Hunter Biden as saying that "my assistance in consulting the Company on matters of transparency, corporate governance and responsibility, international expansion and other priorities will contribute to the economy and benefit the people of Ukraine." Large corporations frequently appoint well-connected marquee names of both major U.S. political parties as directors. Yet corporate governance experts are critical of the process, which can be fraught with conflicts of interests and the appearance of favoritism. The arrangement raised questions about the propriety of his appointment, given the tense political standoff between Russia and the West over the future status of Ukraine, where fighting has resulted in the deaths of dozens of soldiers and civilians. 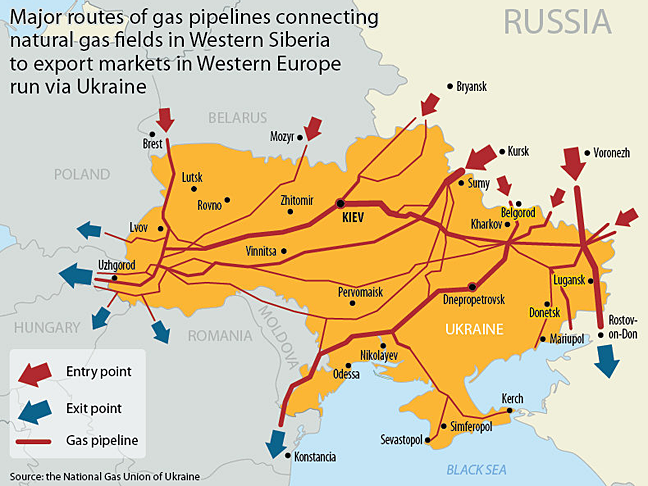 Natural gas has factored heavily in tensions between Russia and Ukraine, both of which have political leadership that's intertwined with their respective energy industries. Until a few years ago, the younger Biden was a senior vice president for financial services giant MBNA—an arrangement that drew criticism during the 2008 elections for potential conflict of interests. As a senator, the elder Biden spearheaded legislation that would have affected MBNA's business. Meanwhile, Vice President Biden has been a vocal supporter of a cross-border European natural gas pipeline. Earlier Tuesday, White House spokesman Jay Carney referred questions on the appointment to the vice president's office. In response to an inquiry from CNBC, a spokesperson for the vice president said, "Hunter Biden is a private citizen and a lawyer. The vice president does not endorse any particular company and has no involvement with this company." A representative at Rosemont Seneca told CNBC that Biden was traveling and not immediately available for comment. With Moscow threatening to cut gas supplies to the former Soviet satellite, some have called for the U.S. to deepen its ties to Ukraine by shipping its own natural gas bounty to Eastern Europe. Burisma touted Biden's "public service and foreign policy," and is listed as a co-founder of Rosement Seneca Partners, an investment advisory company. He also served as executive director of E-Commerce Policy Coordination under former Commerce Secretary William Daley, and co-chaired the 2008 Obama-Biden Inaugural Committee.